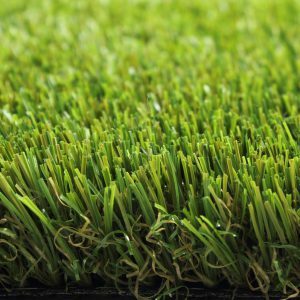 Are you looking for a reliable, experienced and professional supplier of artificial grass in Sydney? Green Look, the official dealer of Royal Grass® in the capital of New South Wales, has over 40 years of experience in designing and creating the most beautiful and creative solutions for gardens in Sydney. As artificial grass specialist, Green Look strives to landscape gardens with artificial grass that look as lifelike as possible. For this reason, the company is happy to use the products of Royal Grass®. 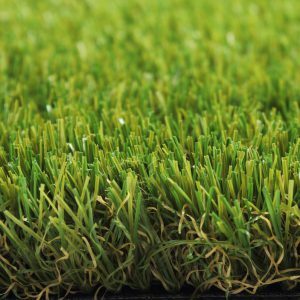 The artificial grass products of Royal Grass® are manufactured through innovative techniques and have a highly natural appearance. 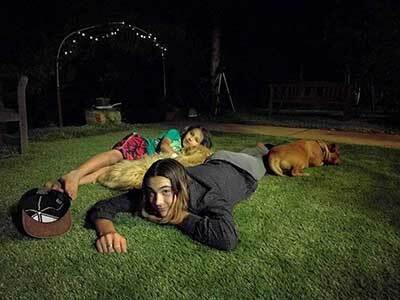 It is almost impossible to distinguish its artificial grass from natural grass with the naked eye, especially when the turf has been installed by a professional company, such as Green Look. The main advantage of artificial grass is that it hardly requires any maintenance. You never have to mow or water your lawn. Would you like to enjoy a wonderful garden, without having to spend a lot of money or time on maintenance? 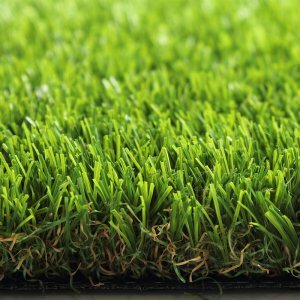 Artificial grass is the solution you are looking for. Metropoles like Sydney are facing a big problem: more and more green is disappearing to make room for buildings. This has negative consequences on the physical and mental condition of the inhabitants of such populated cities. After all, it has been proven that green in the living environment makes people happier and healthier. 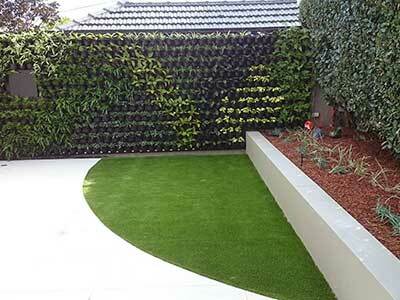 For this reason, Green Look specialises in creating green roofs and green walls of artificial grass. Vertical gardens and green roofs are the ideal way to create vital green areas in cities with little space. Artificial grass is a very suitable product for such solutions as it can be installed everywhere, as opposed to natural grass. It is lighter than sedum, so it is easier to install on roof tops. Plus artificial grass is not dependent of water and sunlight, so it can also be placed against walls. When you have an apartment with a balcony or roof terrace, artificial grass is also very convenient. It is often difficult for natural grass to grow on such a subsurface, but artificial grass does not have this problem. So even without a garden, you can enjoy fresh green grass. As authorised dealer of Royal Grass®, Green Look also takes care of the installation of playgrounds at schools and in public spaces. The advantage of artificial grass for a playground is that it can be used all year round, no matter what the weather conditions are. Furthermore, artificial grass is resistant against intensive use and will not be damaged by playing children. To make the artificial turf even better suited for a playground, it is possible to install a cushioning layer underneath the turf. Royal Grass® aims to deliver total solutions. 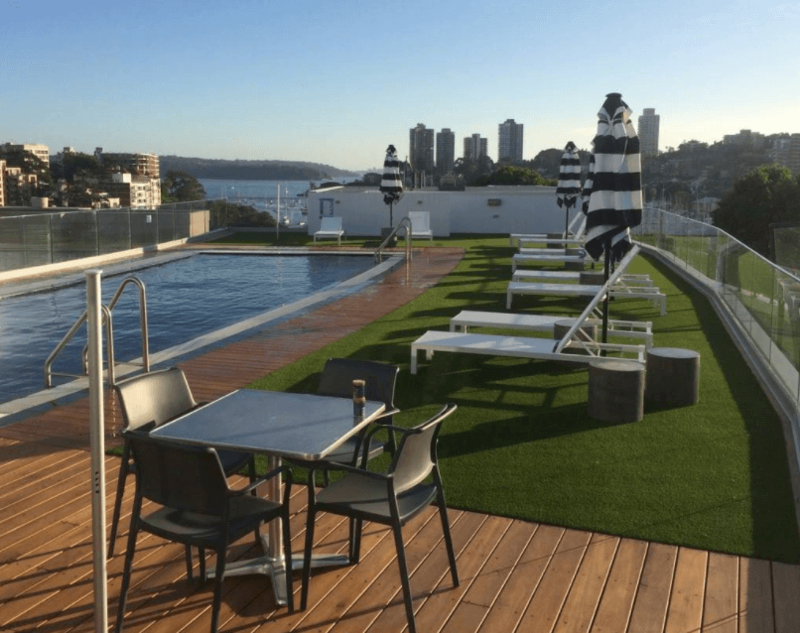 For this reason, our official point of sales in Sydney does not only offer the possibility to buy artificial grass, but they also offer professional advice and a professional installation service. 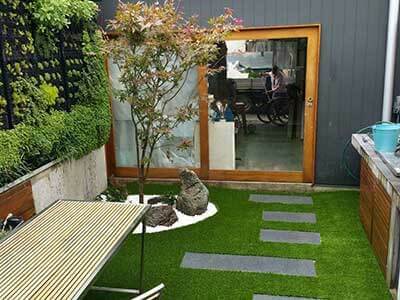 Green Look is able to install artificial grass at any desired location in Sydney.